What Is Gut Health, Really? If you follow the health and wellness industry, you’ve likely heard phrases like “heal your gut” or “gut microbiome”. But what do these trendy wellness phrases really mean? They’re getting at the concept that every system in the body is interconnected, and at the center of it all is a properly functioning digestive system—aka, the “gut”—which has a significant impact on our wellbeing, including our mental state. ...is actually a secondary effect of what is going on in the gut. Our gut contains trillions of bacteria, more than there are stars in the sky. Each strain of bacteria has different effects and they communicate with our brain through the vagus nerve. The is called the gut-brain axis. When our gut is not balanced and optimized with the right bacteria, we can experience the symptoms above as well as all kinds of chronic disease states and sensitivities. 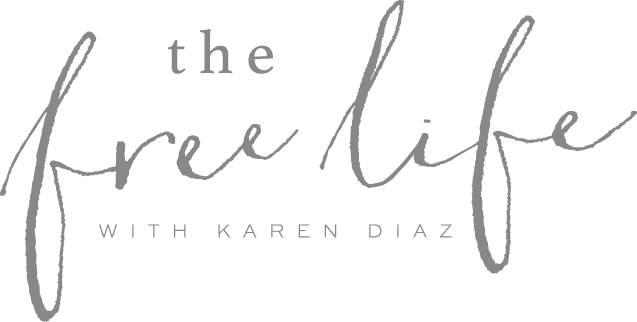 The Free Life has partnered with a company that provides revolutionary products to heal the gut-brain axis, all-natural support solutions for specific areas of mental wellness, and pure & potent daily essential nutrients. These products were created using only the best aspects of both ancient traditions and modern scientific principles. 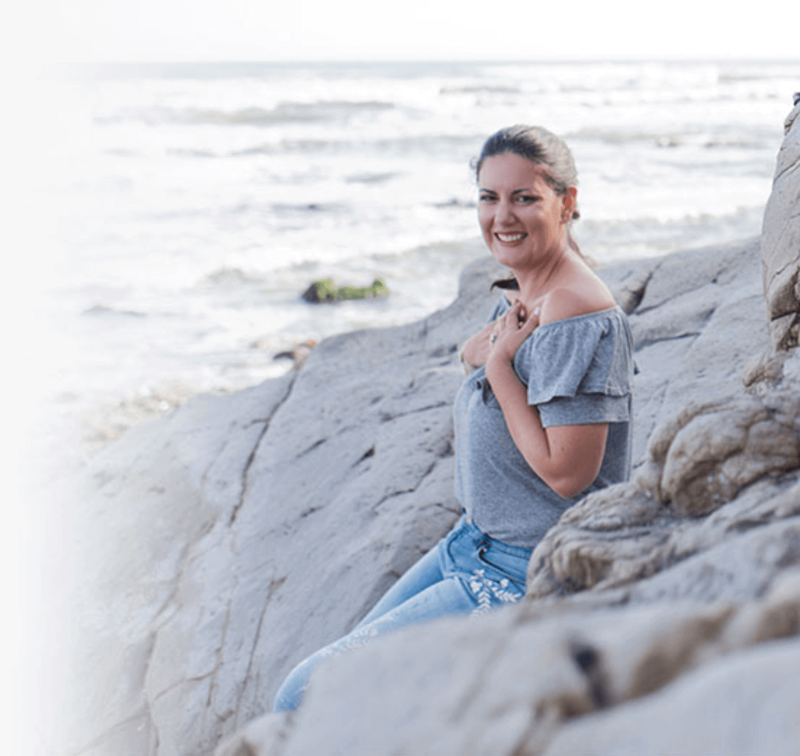 You struggle with an autoimmune disease, anxious feelings, depression, chronic headaches, or other mental wellness challenges that have led to taking medication long term and you want to try to lessen or wean off medication if possible. You have struggled with brain fog, chronic stress, overwhelm, and difficulty concentrating which keeps you underperforming, not focused on your work, or being unable to be present and joyful with loved ones. You just feel off, have tried everything on the behavioral route to improve your energy, try to control cravings but it just feels hard and you know it should be easier. If this sounds like you, click below to find out about ordering these products.